My parents are Jacob Joseph Rubenstein and Eunice Ann Bailey. My father was born in 1882 [1882 – 1959] in Verbovets Ukraine. He immigrated to the United States in 1900. 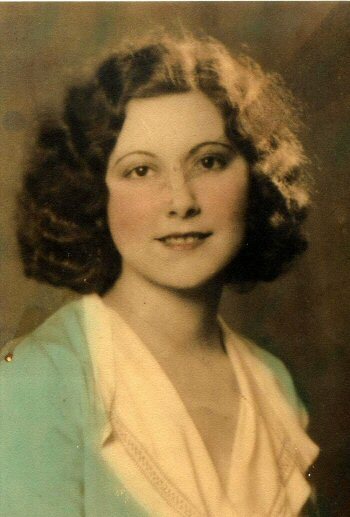 My mother was born in 1914(1914-2013) in Bucatunna, MS. 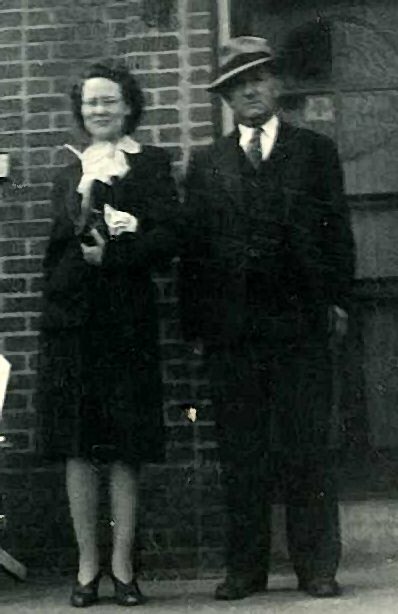 They married in Waynesboro,MS in around 1929. My oldest sister was Sara Frances born in 1930 [1930 – 2006] and my next oldest sister Evelyn was born in 1932 [1932 – 1998]. I have a half sister Rosalie born in 1913 from a previous marriage by my father. My father had a department store in Waynesboro, MS where he met and married my mother. My sisters were born in Waynesboro. He also pedaled dry goods in the country with his brothers Frank and Louis. My family moved to Laurel,MS around 1934 where I was born. My father owned a grocery store on front street in Laurel. We lived in the back of the store until we had a house built. This is a picture of my parents taken around 1942 in Laurel,Ms my birthplace. This is a confirmation picture taken in 1948 in Laredo,Tx. 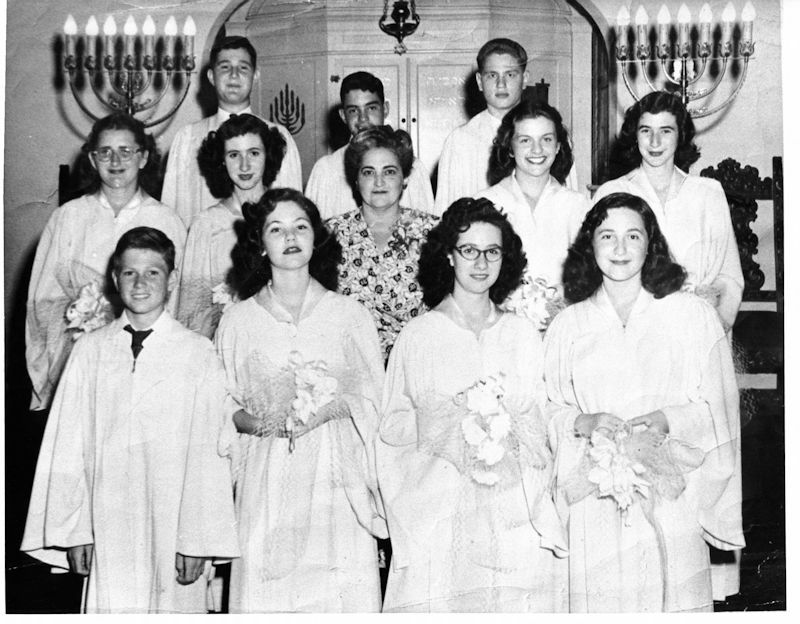 I am pictured in front row far left, my sister Evelyn appears in front row third from left, and Frances is second person from left middle row.